This is our first holiday season in the #WhiteHouseOnThePrairie! Although we owned it this time last year, it was stripped down to the studs and under serious renovation. I'm sooooo beyond excited to decorate for Christmas soon! I've known where the Christmas tree will go since day one, ha. 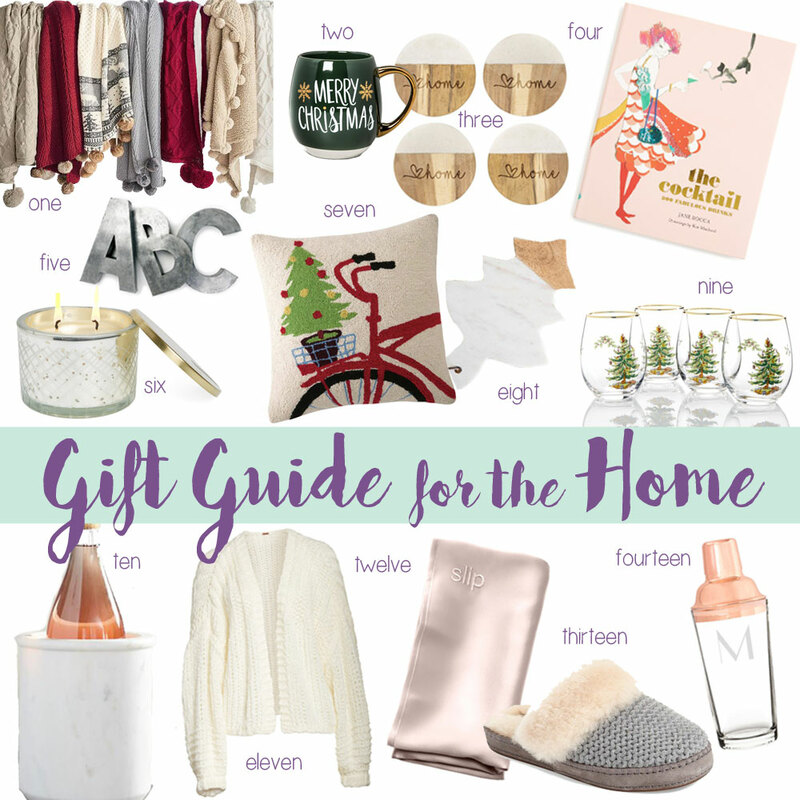 In light of my love for Christmas decor....aaaand my love for being a homebody.....I put together this Gift Guide for the Home! These would make great hostess gifts, friend gifts, house warming gifts, or gifts for newlyweds! I have some of them (and love them), and others are on my personal wish list. I tried to include a variety of price ranges fit for anyone on your list. Several of these would make great gift baskets if paired together or with a beverage, gift card or food item. In my opinion, you can never go wrong with gifting blankets, coffee mugs and candles - no one can ever have enough! 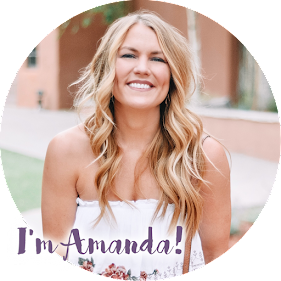 You can see all of my gift guides + any upcoming cyber week guides under the "shop" tab at the top of the page (just click "Christmas Gift Guides"). Happy Shopping....and Happy Thanksgiving Week!